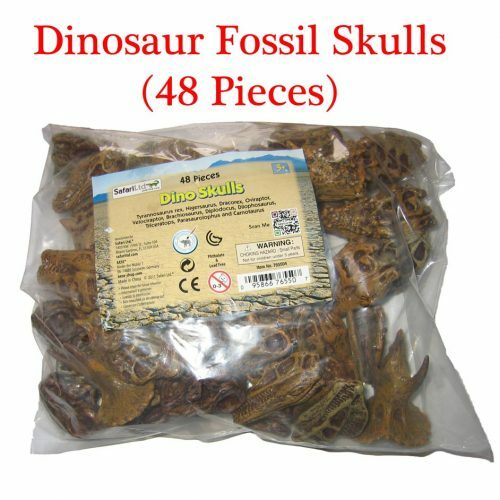 Dinosaur fossils for kids including real fossils and museum quality teeth and claws to buy online. A great range of dinosaur fossil replicas and other fossil models. 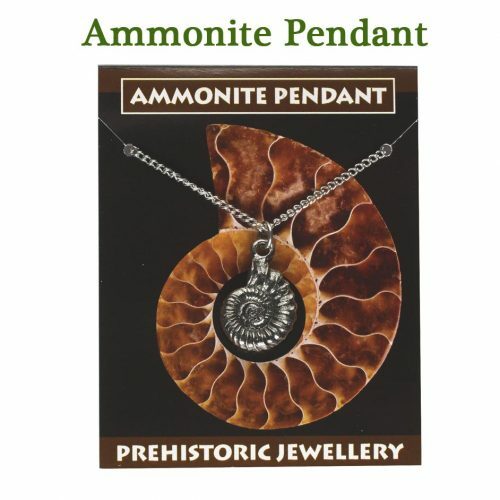 Fossil replicas are cast from real museum specimens including dinosaur fossils. For kids, here is the chance to own their very own replica of a T. rex tooth, or a Velociraptor killing claw. Named models and dinosaur fossil replicas come complete with an Everything Dinosaur fact sheet written by our own dinosaur experts. View basket “Replica Fossil Tyrannosaurus rex Tooth” has been added to your basket. Museum quality dinosaur teeth and claws to buy online. 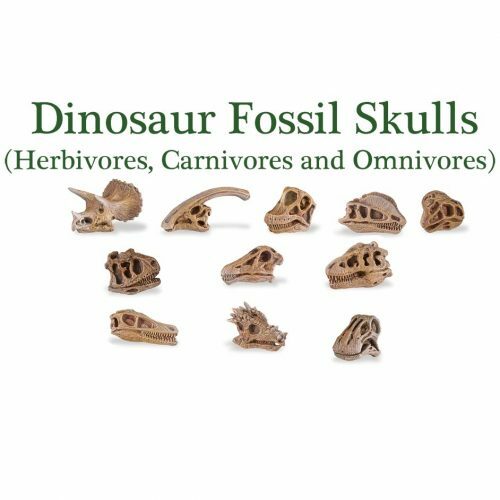 These dinosaur fossil replicas and models are cast from real museum specimens and they are ideal for school, dinosaur themed projects or for use as dinosaur teaching materials. To read more about Everything Dinosaur’s teaching activities: Dinosaur Workshop. 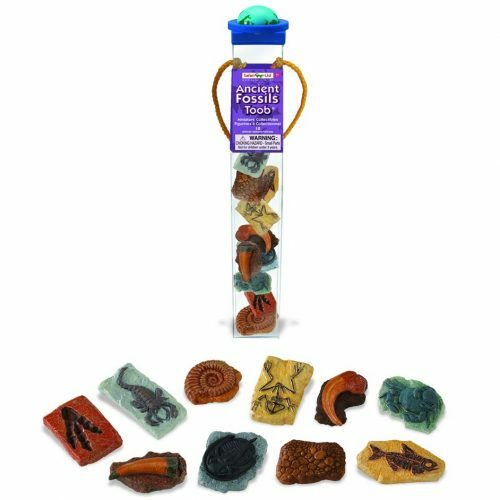 Why not combine these dinosaur fossils for kids with Dinosaur Party Supplies as they make a super party gift for a fan of dinosaurs or collect scale prehistoric animal models to see what these animals may have looked like CollectA Deluxe Prehistoric Life all available to buy from Everything Dinosaur. Bring palaeontology to life with these fossil replicas and dinosaur fossils. For kids, there is nothing better at showing the size and scale of dinosaurs than giving them the chance to handle museum quality replicas of prehistoric animal teeth and dinosaur claws. Lots of different dinosaur fossil replicas to collect. Each of the named fossil replicas and models is supplied with its own informative dinosaur fact sheet written by our experts. Dinosaur and prehistoric animal fossil replicas - bring the past back to life. For further information, dinosaur data, tips and advice on the dinosaur or any other product within the extensive Everything Dinosaur range such as Skeleton and Excavation Kits contact our office team by email.